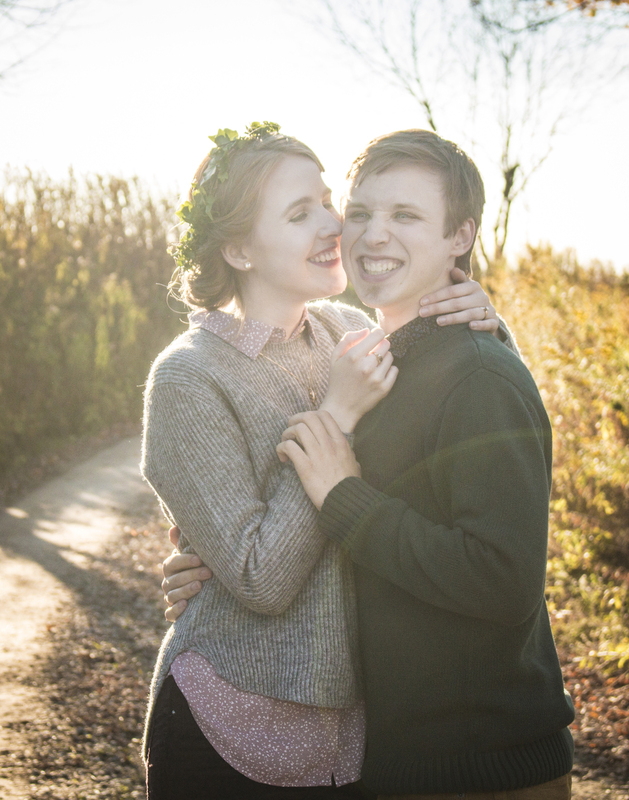 Megan + Robby — Ray Photography Co. It was love at first show. 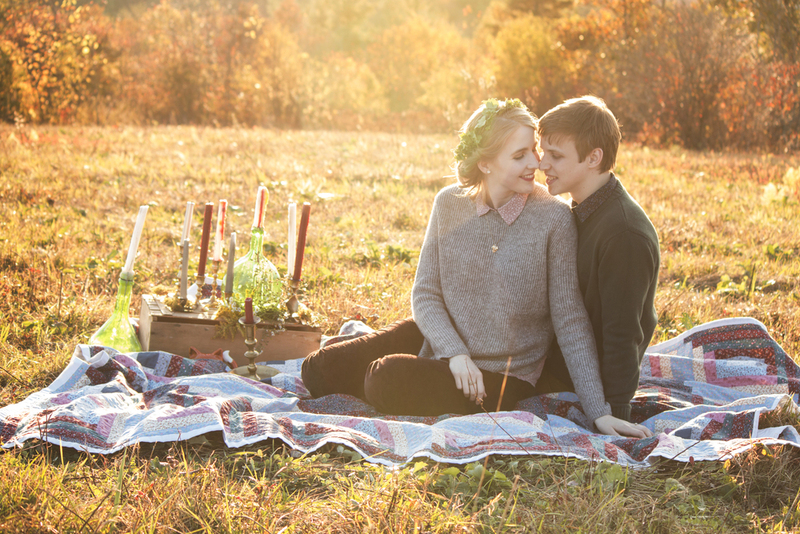 Megan and Robby met during their undergrad years when they both performed lead roles in Oklahoma. Despite the fact that their characters in the show are not actually together, nothing stopped these two from falling in love--both on and off stage. Having met in the mountains, Megan asked me if I knew any lovely places to have their engagement shoot...and I knew just the spot. Beauty Spot on the Appalachian Trail is exactly what you'd think: a beautiful bald in the Appalachians offering views of hundreds of miles of rolling mountains and hills, extending in all directions. What a dreamy place to capture these precious people as they begin their lives together. Photographing Megan and Robby is like living in a real-life musical; there's laughing, singing, skipping, whistling, and of course - romance. The mountains were certainly alive with the sound of their joy and excitement, and I couldn't help but join in the fun, laughing and running in the coolness of the autumn afternoon. At the end of this crisp fall evening, the sun delighted us and blanketed the fields in a wash of oranges and purples and reds. I could write for days about how magical this moment was - but I think I'll let the pictures speak for themselves.